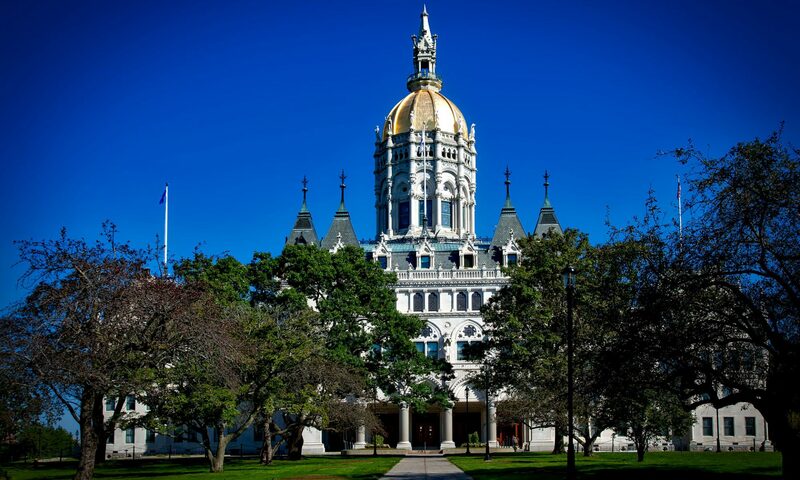 If you were driving through Hartford this morning–Saturday, April 8–between 10 and 11 a.m., you may have found yourself waiting at a traffic light while a small but dedicated group of marchers passed through the streets. Led by a group of mothers who have lost children to violence, they carried simple white crosses, each baring the name of a person lost to violence. All of that might have been easy enough to deduce from watching the marchers. What you might not have know was, among those marchers, was the grandmother of a women lost to domestic violence just last night. Did you receive an Amber Alert in the wee hours of the morning? Paisley Miles was later found unharmed, but her mother was not so lucky. That her family was able to make it to the march on such a difficult day is a testament to their strength and love. Stories like these are alarmingly commonplace, and get precious little attention. Mothers United Against Violence are trying to change that, but they need support from the larger community. Activism isn’t just about showing up at the big marches for the glossy issues, or posting Facebook rants. It’s also about supporting people in your community on a much more micro level, even if you think their issues don’t directly impact you. We had many hard to solve, systemic problems before the Trump administration and we can’t afford to ignore them for four more years. In fact, helping address these kinds of hard-to-solve problems may be exactly what gets Democrats back in the majority in 2018. We hope that at the next Mothers United Against Violence march, more IndivisibleCT members will show up to be good allies–partners who are able to sit back and ask what victims of violence need to help make their streets safe and find justice for those who are lost. And we hope to find new ways to work with them as we go forward.